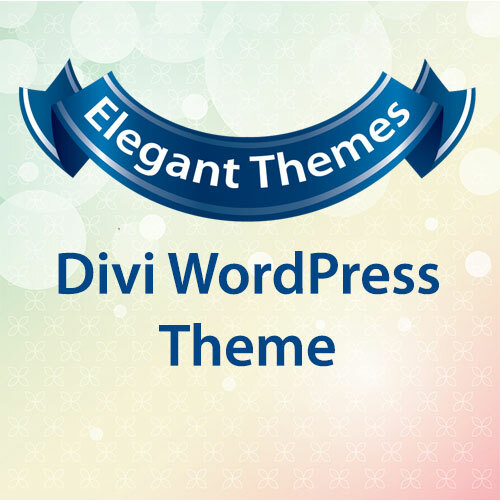 Elegant Themes Divi Theme This is the smartest, most flexible theme in their massive collection. With Divi, the sky's the limit. 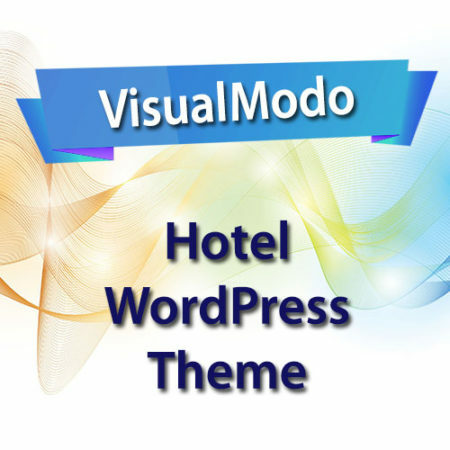 Wordpress Developers are creating beautiful website with Divi! 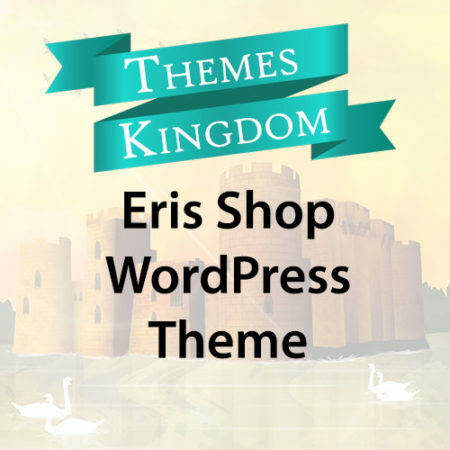 This is the smartest, most flexible and most popular theme in Elegant Themes collection. With Divi, the sky’s the limit. 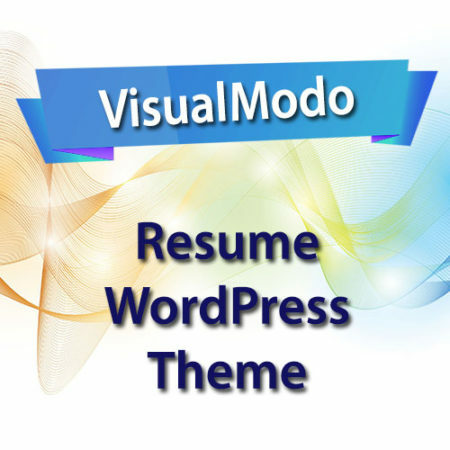 Creating websites becomes fun again.